FORT WORTH, Texas – Sprint car racing has been added to the 2017 lineup of events for the O’Reilly Auto Parts 500 NASCAR doubleheader on April 6-9 at Texas Motor Speedway. 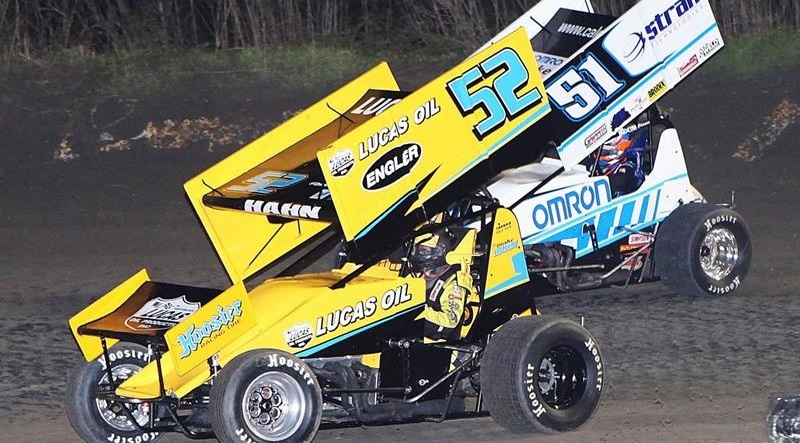 The Tony Stewart presents the Texas Sprint Car Nationals event will feature the Lucas Oil American Sprint Car Series on the evenings of April 7-8 at the Texas Motor Speedway Dirt Track. The event also is expected to receive race commitments from several NASCAR stars, which will be announced at a later date. In addition, TMS announced that race week will kick off with the special “Fandango” event on April 6. The event, held in the frontstretch grandstands of the speedway, is an entertaining, humorous live talk show-style format that features several NASCAR stars, Texas Motor Speedway President Eddie Gossage as host and numerous prizes given away throughout the night for those in attendance. “Fandango” is free for Texas Motor Speedway ticketholders, while other fans interested in joining the fun can do so for only a $10 admission fee.